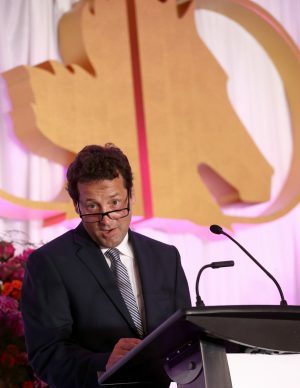 Considering how much Dave Landry struggled to keep his equine photography business afloat in the two years that followed the cancellation of Ontario’s Slots at Racetracks Program (SARP), he said he finds it particularly gratifying to be among the 2018 inductees to the Canadian Horse Racing Hall of Fame. In the last two years, Landry has rebuilt his business. In April of 2018, he scored another triumph when he won his seventh Sovereign Award for the best thoroughbred photo in Canada. His winning 2017 entry is entitled Dirt Storm and was published on the cover of Canadian Thoroughbred magazine. Landry grew up in Toronto and was just four when his father started taking him to both the thoroughbred and standardbred races. So began a lifelong fascination with horse racing that turned into a career photographing some of the sport’s greatest equine and human athletes. He established Dave Landry Photography in Burlington, ON in 1994. 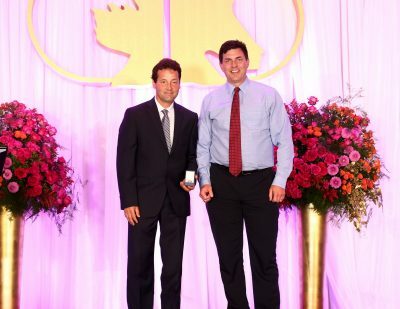 Lifetime, the Ryerson University graduate has earned 11 awards for his equine photography, including those seven Sovereign Awards, an Eclipse Award, an award from the World Trotting Conference, a Horse Publications of America award and a George Smallsreed Award from the United States Trotting Association. Dave Landry behind the microphone, instead of his usual place behind a camera, acknowledged the support he has received in both the Thoroughbred and Standardbred communities. His work has appeared on the cover of more than 500 magazines or publications and he has given generously to the racing industry, providing his photography services for many worthwhile promotional and fundraising projects. 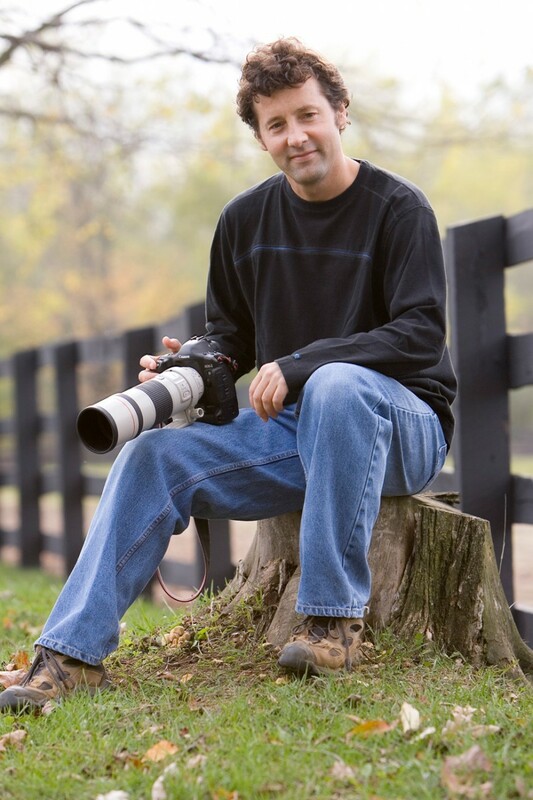 Landry started out photographing thoroughbreds, but said a call from The Canadian Sportsman in 2002 to cover standardbreds was a turning point in his career. He said he’s honored the standardbred community nominated him for the Hall of Fame, particularly when most of his awards have come on the thoroughbred side. That, said Landry, means the harness racing community judged his body of work on the images, not the awards. Landry joins his brother, jockey Robert Landry, in the Hall of Fame. Robert was inducted in 2014 and Dave, 54, said he’s thankful both of his parents are still alive to see both of their sons in the Hall of Fame. Long one of horse racing’s great ambassadors, Landry said he is overwhelmed by response to word of his impending induction in the Communicators’ category — from people representing both racing breeds. “Just hearing those kind words about how they feel about me and my work, that part makes it really emotional. It’s really nice to be recognized that way,” he said.